Selective Eating Disorder is also called Avoidant Restrictive Food Intake Disorder (ARFID). 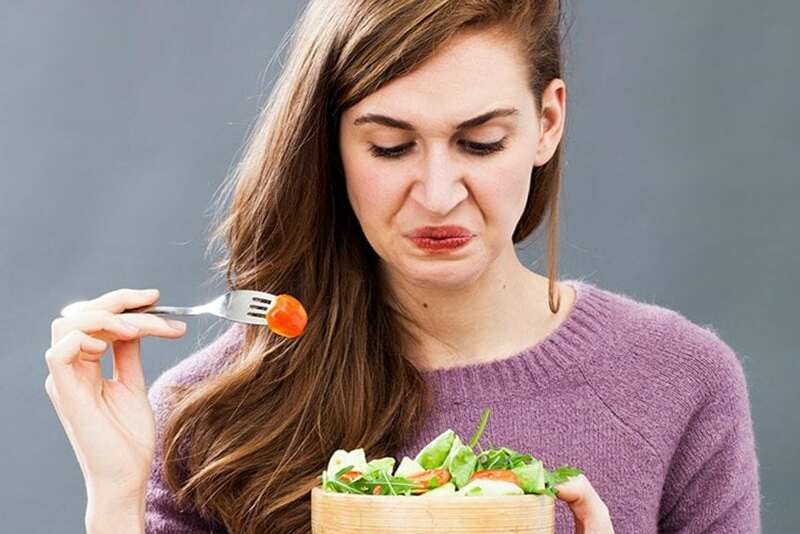 It is an eating disorder that is characterized by persistent refusal to eat specific foods or to eat any type of food due to a negative response from a certain food color, texture, or smell. Unlike any other eating disorders, it is not characterized by an obsession with body shape or weight. It is simply due to their disinterest and avoidance of the food. As a result of this disorder, unhealthy weight loss and malnutrition that leads to nutritional impairments persist. However, some people confuse the warning signs with fussy eating. But no, they are not the same. Selective Eating Disorder is labeled as neo-phobia or the fear of the new. This eating disorder is a true phobia! It is a phobia that happens to be associated with foods, rather than animals, objects, or processes. Meanwhile, fussy eaters are common with child development, it is more like picking or playing on the preferential treatment of foods. Selective Eating Disorder is often misdiagnosed with fussy eating. However, people have this condition due to an event or phase in the past that has brought pain and has been associated with certain foods and the system refuses to venture past the food. Disturbance in feeding and/or eating patterns as evidenced by dependence on external feeding sources (such as a feeding tube or dietary supplements), significant weight loss or the absence of expected growth/gain in children, the presence of nutritional deficiencies, and/or significant psychosocial interferences. Disturbances in feeding and/or eating patterns that are not related to unavailability of food or cultural norms. Disturbances in feeding and/or eating patterns that are not related to anorexia or bulimia nervosa. 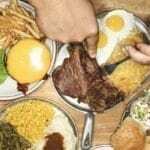 Disturbances in feeding and/or eating patterns that are not explainable by another mental disorder or medical condition. Some symptoms are presented beyond the spectrum of fussy eaters. They have fear of food that can cause them to vomit or become nauseous, and become distressed at times. 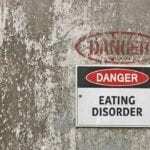 Comprehensive selective eating disorder treatment for people suffering from this is very important. 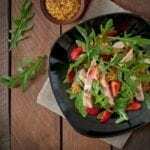 There are many forms of therapy that can be effective in helping these individuals to overcome the anxiety associated with the certain foods or eating experience. A cognitive behavioral test and therapy is the first-line approach and works to recognize negative thoughts. It is then backed up with healthy coping skills, problem-solving skills, and communication skills throughout the therapy approach. Another approach is being used to people with the selective eating disorder is exposure therapy. Over time, the foods that the person fears are exposed to them on a gradual basis until their fear is gone and they find comfort in eating it. If the person suffering from selective eating disorder have nutritional imbalances, electrolyte imbalances, low blood pressure, slow heart rate and digestive problems, one must seek professional assistance. Some work with a registered dietitian to treat and address their nutrient deficiencies.